The moment Nicki Minaj fans have been waiting for is finally here. Nicki’s long-awaited studio album, Queen, has been released. Now we all remember back in June whenever Nicki announced she would be pushing her album back to August 10. THEN sis pushed back her album another week for a sample clearing…or so we thought. 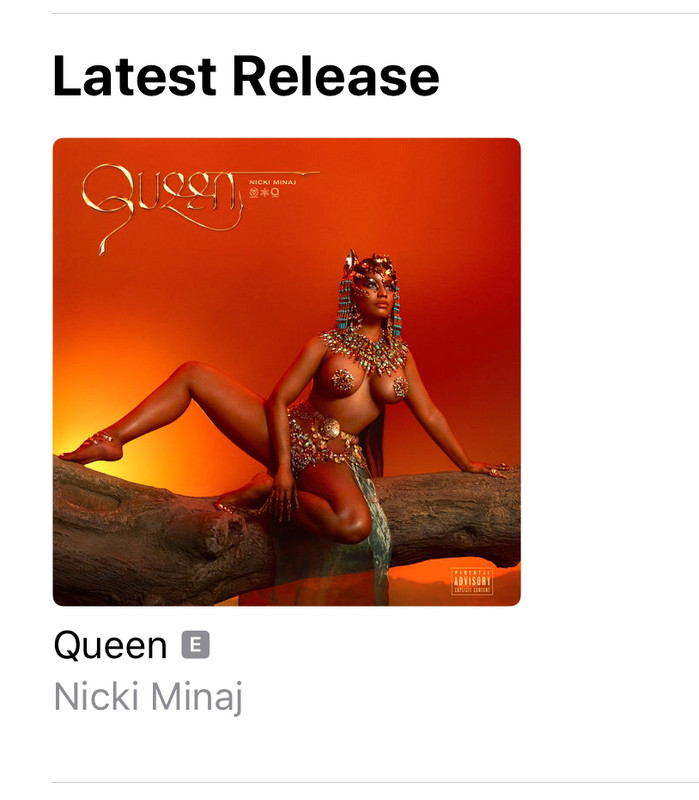 Luckily, early this morning Nicki released the album, so what are your thoughts on Queen? Is it a hit or miss, tea sippers?